I braved 3D Castles for my daughter 1st Birthday. This is my very first 3D object made using my Cricut. The 3D castles turned out awesome, but very time consuming. I will say it was worth it all when I saw them on all the tables at my daughters first Birthday. 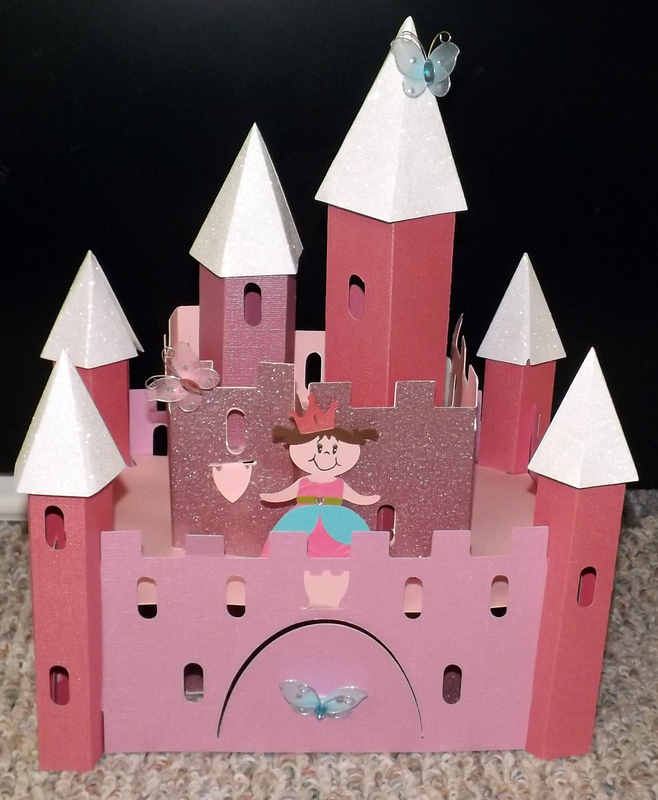 As you can see I made 7 of these 3D Castles. The one I will be using for the details is Lily’s personal castle. 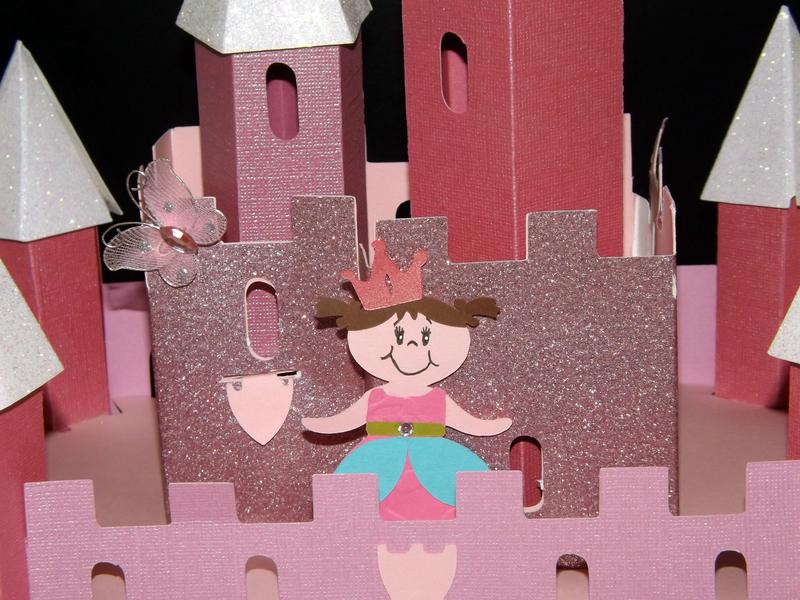 This one I added embellishments and made it out of glitter and shimmer paper with a princess. I wanted these castles to be as big as I could get them on a 12×12 mat. The largest I could go was 10.75 in. I had to use Design Studio so I could hang off the pieces I could not get on the mat at that time. 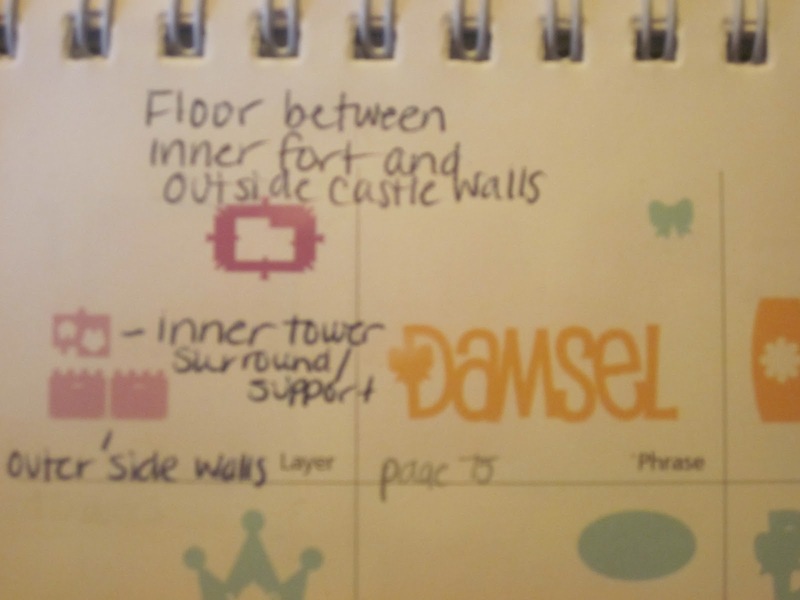 This lady’s blog post was super helpful in figuring out what each piece was for, http://craftygator.blogspot.com/2012/02/once-upon-princess-3d-castle-tutorial.html.I labeled my booklet just like she did and it was so helpful. Here is close up of the Princess was made from Once Upon A Princess and the hair is from the Baby Steps. I used glitter paper from Target and the shimmer paper were from Bazzill. Give yourself plenty of time and some patience when assembling these castles. Instead of gluing the edges I used double sided tape on the inside edge of each cut, to cut down on dry time. Take a bone folder or butter knife and put it inside the tower to apply pressure to the seems, this helps the tapes stick better.When creating the towers score the seems. If you don’t have a scoring board, just use a sturdy ruler and bone folder. 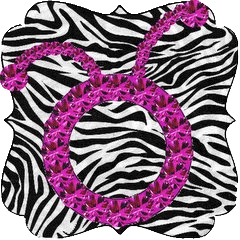 There is one in the Cricut tool kit. I also used Peachy Keen stamps for the Princesses face. 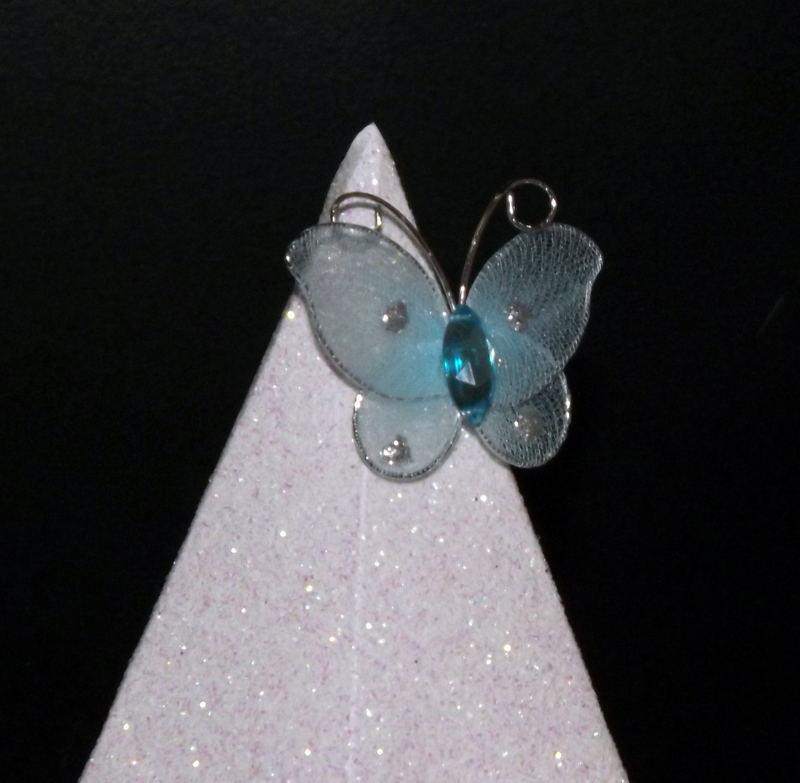 This is a butterfly from my sticker collection to add a little bit of embellishing. Tip: This is very important in my opinion to add sturdiness to the center towers, otherwise they wobble a lot when you move them. 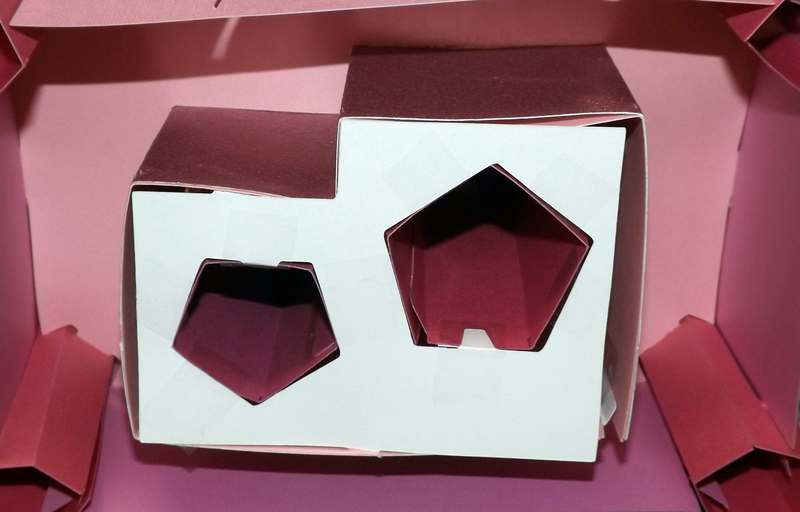 I recut the image in light pink labeled inner tower. Take the tabs and tape them to the inside. This will help stabilize these towers otherwise you will be fixing them all the time.